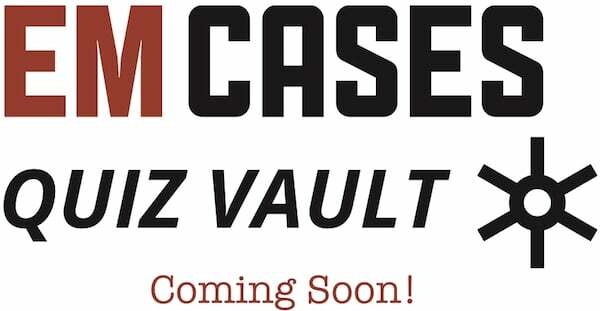 EM Cases Digest Volume 2 is now available for download exclusively here on the EM Cases website. 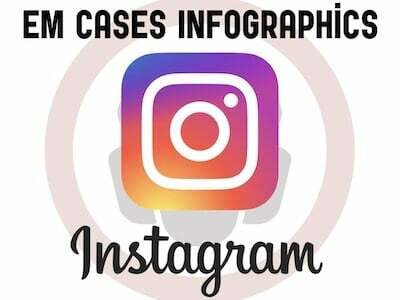 This is the second EM Cases release of Free Open Access Medical Education eBooks. 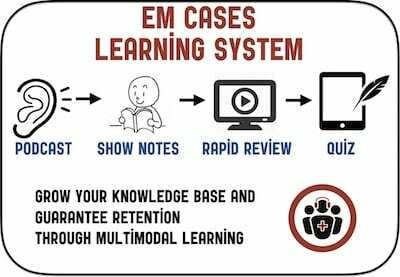 Each eBook is designed specifically to maximize your EM learning with interactive cases, Q&A’s, pearls & pitfalls, updates, images, videos, links to top-notch resources and references drawn from the library of more than 150 EM Cases podcasts to date. 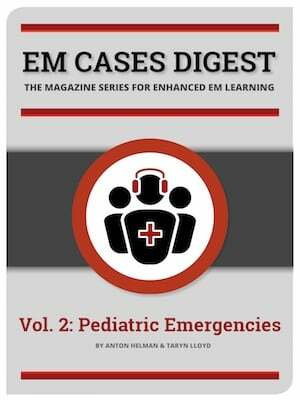 The EM Cases Team in collaboration with 9 authors worked diligently over a year to bring you this second eBook of the series. 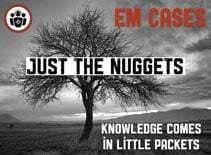 If you haven’t downloaded your free copy of the first EM Cases Digest Vol.1 MSK & Trauma, please scroll down the page to download your copy. 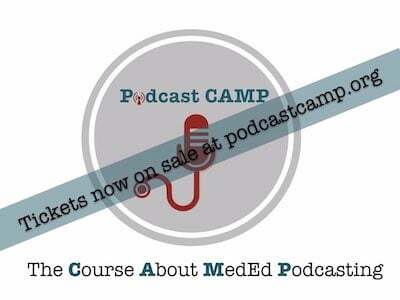 Oh, and please don’t forget to sign up for EM Cases updates at the bottom of this page so you can be the first one to hear about new podcasts, blogs, ebooks, courses, receive Q & A Pearl of the Week and Just the Nuggets reviews. After downloading our ebook, please take a moment to sign up for our newsletter. By completing the form below you agree to receive newsletters, updates and promotions from Emergency Medicine Cases. You can withdraw your consent at any time.